SOLD!! 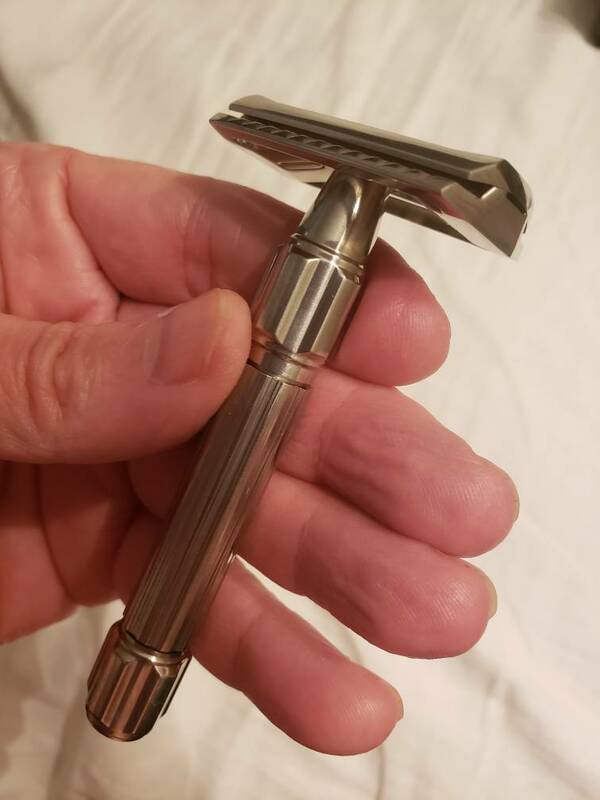 !F/S RS10 RAW RAZOR $450 OBO!!! Sold SOLD!! 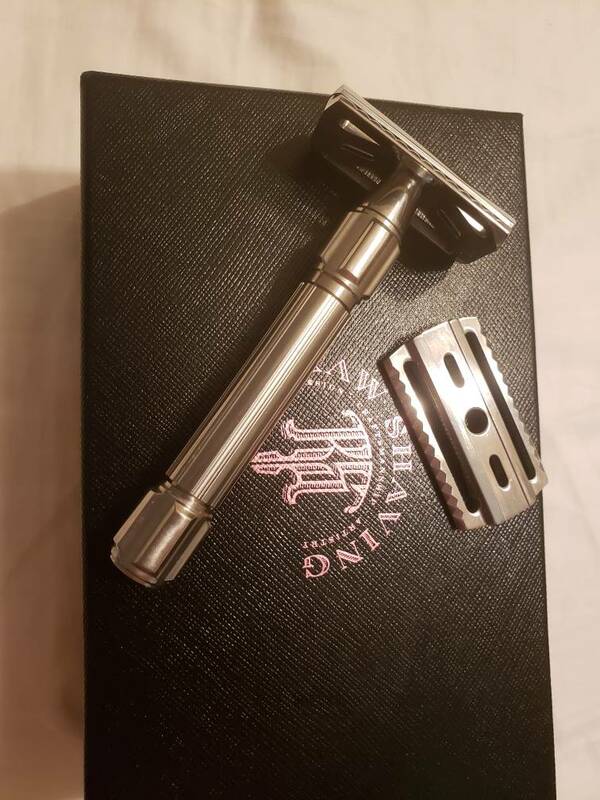 !F/S RS10 RAW RAZOR $450 OBO!!! Made from 316 stainless steel and engineered with absolute precision, the Raw Shaving Clear-Cut Safety Razor combines beauty and practicality. A slender handle offers grip and ergonomic flexibility, while the durable razor head features a built-in safety guard for maximum comfort. Comes with 2 base plates. FREE shipping Conus only. Price $450. Legendary razor imho and even more so now. 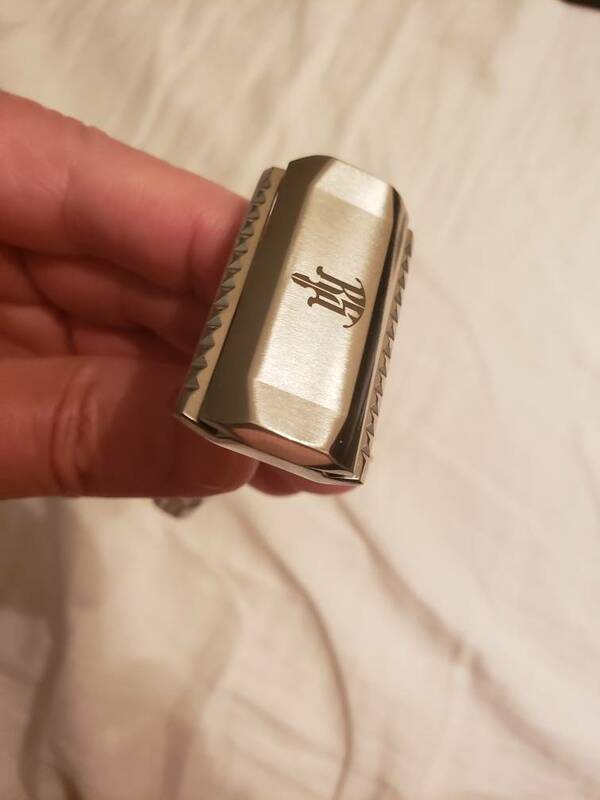 (03-21-2019, 11:51 PM)Niro884 Wrote: Legendary razor imho and even more so now.